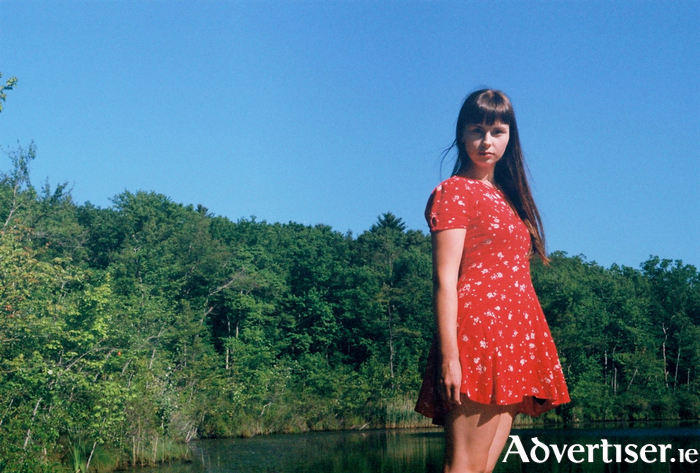 SIV JAKOBSEN, whose music the BBC's Lauren Laverne has praised as "beautifully atmospheric", will perform songs from her recently released debut album in the Róisín Dubh. The Norwegian singer-songwriter performs upstairs in the Róisín on Wednesday September 20 at 8pm. This current tour is to promote her album The Nordic Mellow, released last month. Filled with intimate songs of unfiltered thoughts and reflections, it feels like a permission to peer into diary-entries. The album was recorded in London with producer and drummer Matt Ingram (Laura Marling, The Staves ). Jackobsen has already released the singles 'Like I Used To' and The Lingering EP (2015 ). "There's a glacial charm to her music," noted Clash, "a slow-moving sensibility that allows the mood, the atmosphere of each piece to subtly overwhelm". Ja Ja Ja Music said her songs are "so intimate at times, it feels like she’s right there in the room with you". Her songs have also enjoyed 7 million streams on spotify. Admission is €10. For more information see www.roisindubh.net and http://www.sivmusic.com.